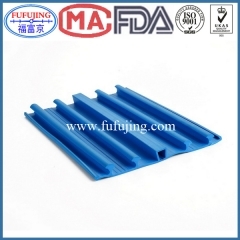 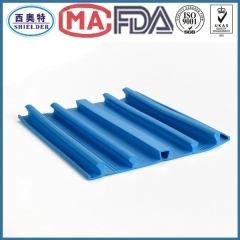 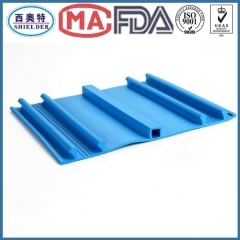 SHIELDER PVC waterstop is made from high quality polyvinyl chloride. 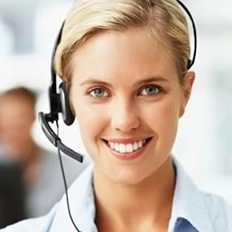 To keep the good plasticity and stability, no reclaimed PVC is used. 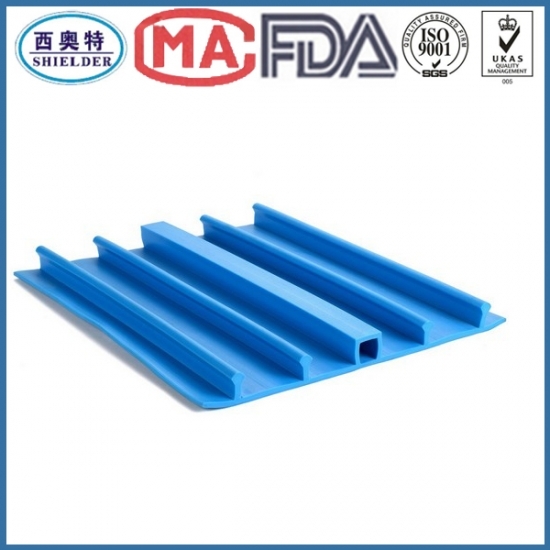 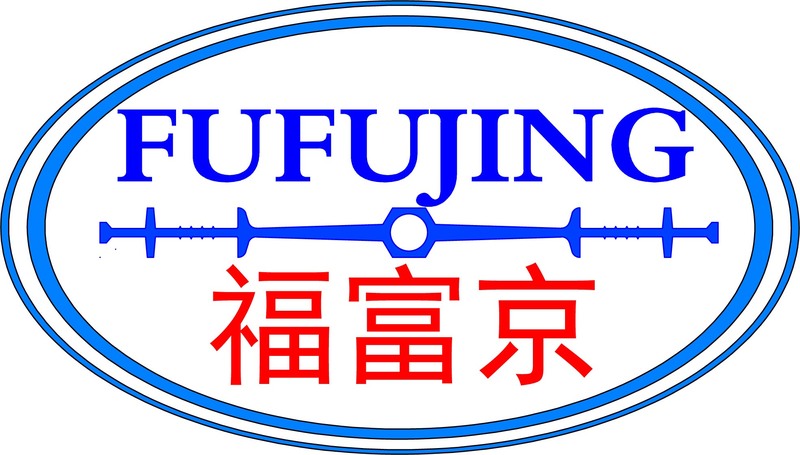 Our PVC waterstop is extruded in different profile types, width and thickness according to the different type of joints, such as the expansion joint, construction joint.